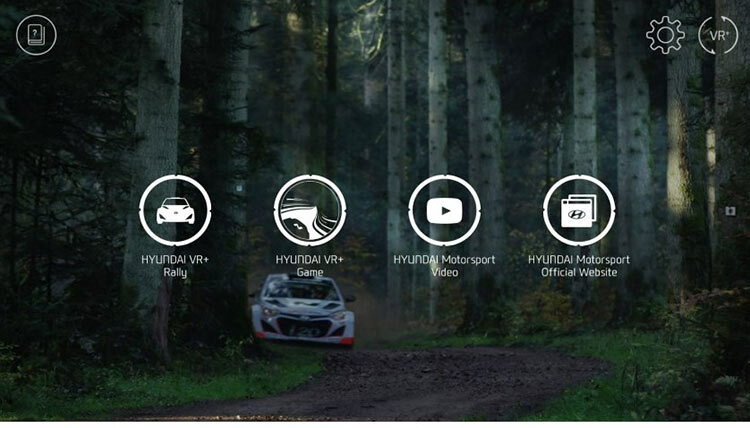 With the launch of virtual reality application- VR+, Hyundai Motor is offering smartphone users the chance to experience the speed and excitement of being a part of Hyundai Shell World Rally Team. 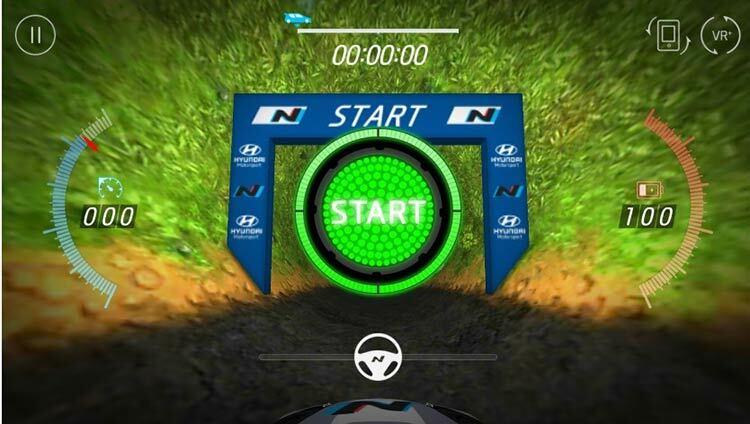 HYUNDAI VR+ has been developed to provide realistic driving experiences for the fans of motor sports by regularly updating World Rally Championship (WRC) races held in 13 countries each year. The free-to-download application, available on Apple App store or Google Play, offers smartphone users an immersive insight into the world of Hyundai Shell World Rally Team. Features include a Virtual Reality (VR+) or 360-degree panoramic view play function from the co-driver seat of the Hyundai Shell World Rally Team driver. This application can be best enjoyed using a Google cardboard or any commercial VR dive device in the market. User can also get access to Hyundai Motorsport website and ensures users remain up-to-date with the latest developments, news and YouTube videos from the Hyundai Motorsport team as they embark on a second season in WRC. The World Rally Championship (WRC) is the pinnacle of motor sports that showcases the cutting edge technology of Hyundai used in its cars. The company has deployed the experience of WRC in making i20 to offer driving pleasure with great ride and handling. Hyundai’s rally-ready i20 model highlights the brand’s dynamism as well as performance pedigree.